SMILE Friday List as on 24th March 2014 ( Urgent Volunteers needed ). 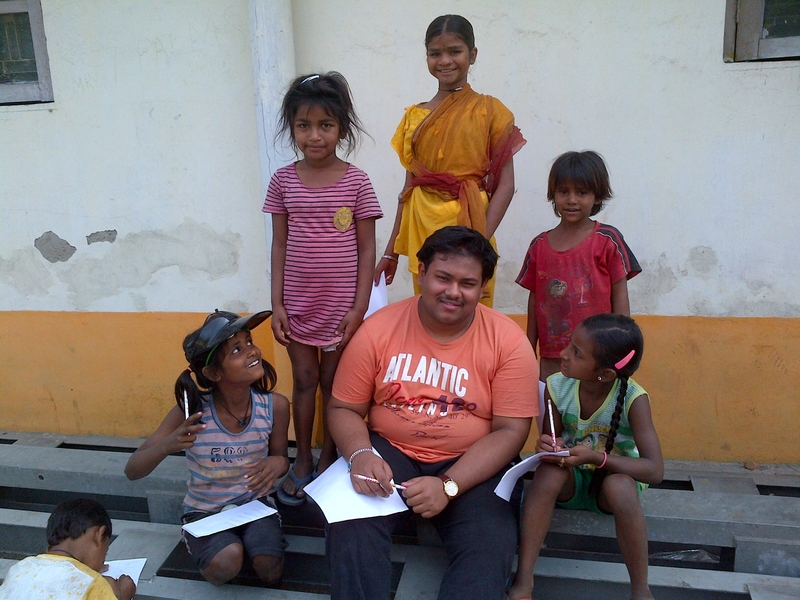 This entry was posted in international workcamp, internship, Long term volunteer India, Medium Term volunteer Urgent Opportunities, smile society ,india welcomes international volunteers india, special camp, student summer camp India, students, volunteer, volunteer placement and tagged groups, scout, students, students summer camp, summercamp, volunteer, workcamp. Dear friends ,partners and international volunteers !! Greetings from Vibrant India !! Hope you are doing great in these days ! Here we are also doing fine .We are giving details of our upcoming projects where we need volunteers . 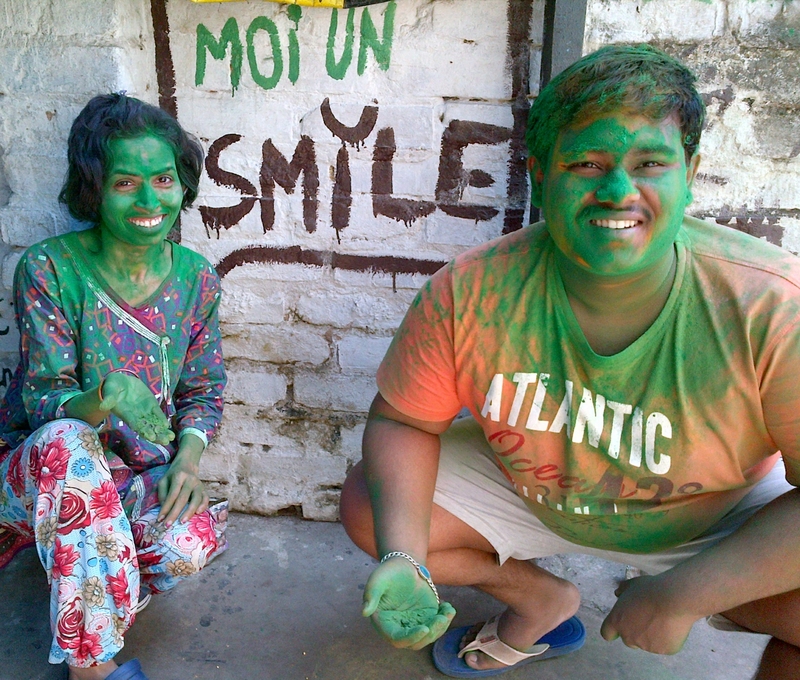 Both LMTV and STV projects are in need of many energetic youth at SMILE,India . Please promote our projects and recruit motivated youth at our different projects as follows. We hope you already have our project details with you . If you still need any information please right back to me any time . IWC 373 20th Dec-4th Jan Madhyamgram Animal welfare. 10. 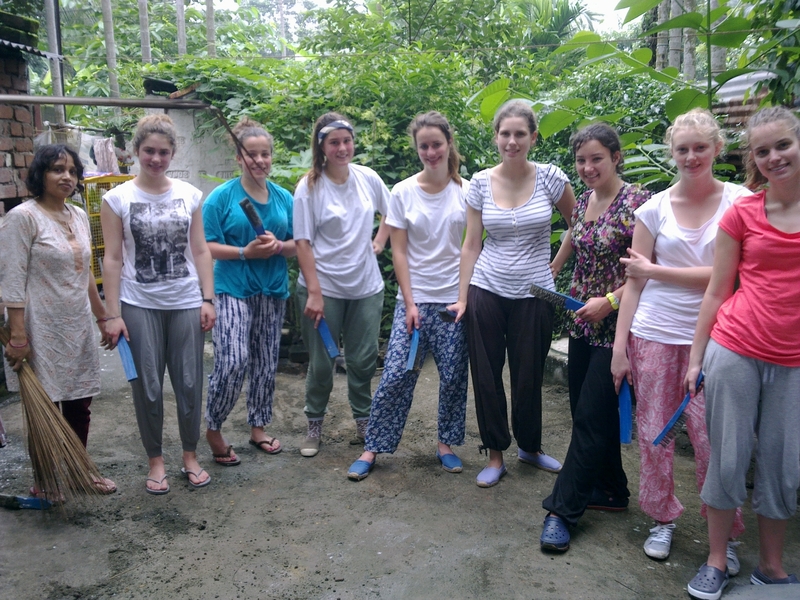 Following projects available for Long term Volunteers…….. Details: we are in need of long term volunteers who can help in computer advertisement ,blog writing ,newsletter writing ,survey and different manual type of odd jobs in the organisation. Volunteer should be capable of doing hard work and ready to get their hand dirty in any situation. 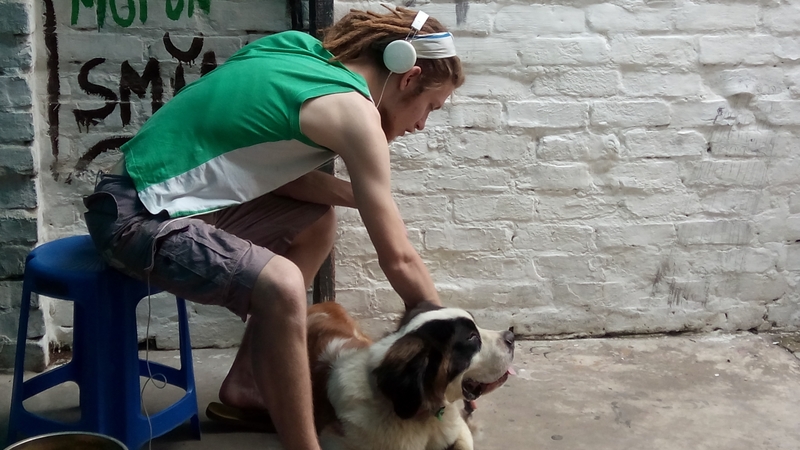 There are also odd jobs where volunteers might need to travel a lot alone. Communication all skill is important . 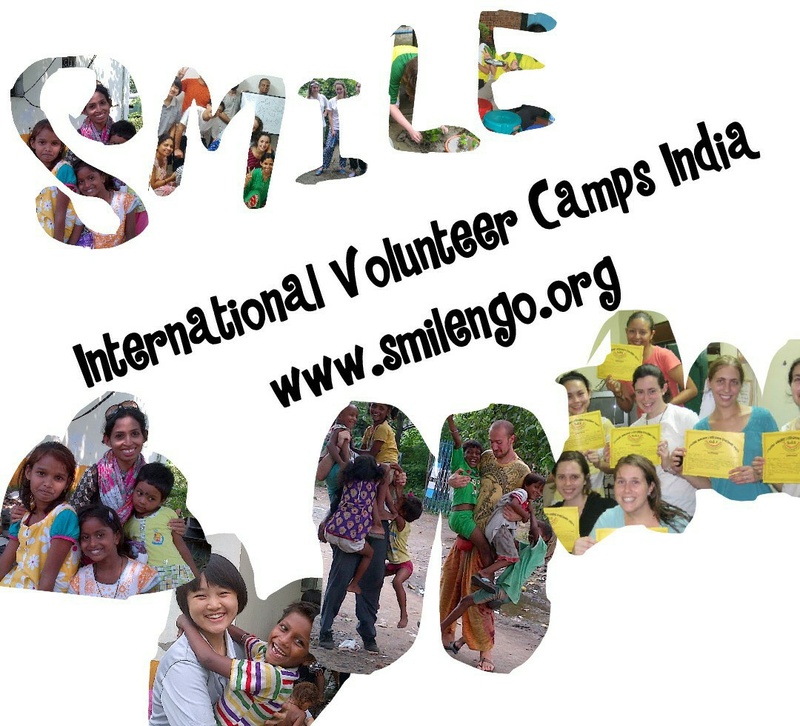 Details : Exciting workcamps at Smile ,India !! Save the mother planet !! 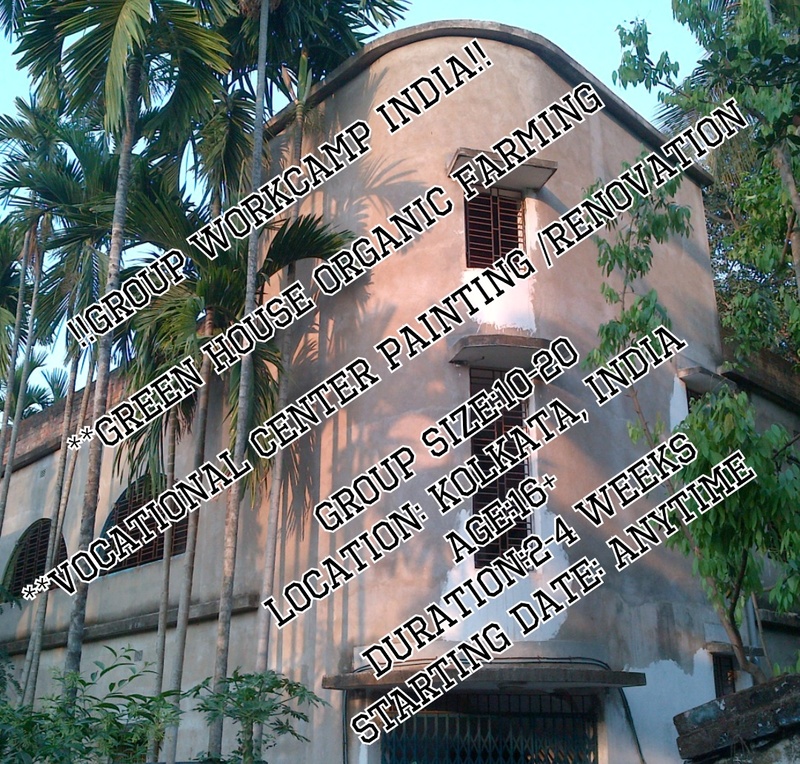 !Green House construction project in support of Rain water harvesting to grow vegetable for our street children everyday requirement through organic farming .Recycling waste to usable household item also the part of this project!! Recently we just completed the first phase of Rain water harvesting project where Rain water being stored for further use. Now we are going to start Roof top Green House project at our Building to Grow vegetables to help daily need of our Children at different projects . Group with motivated youth are welcome !! First we will construct the Green House and go for plantation there after. 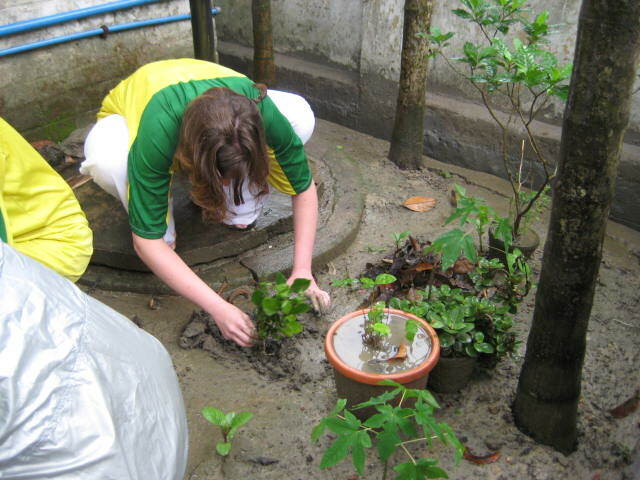 This project can help to grow organic vegetable and fruit . lets help us to bring revolution in horticulture and floriculture at our place . 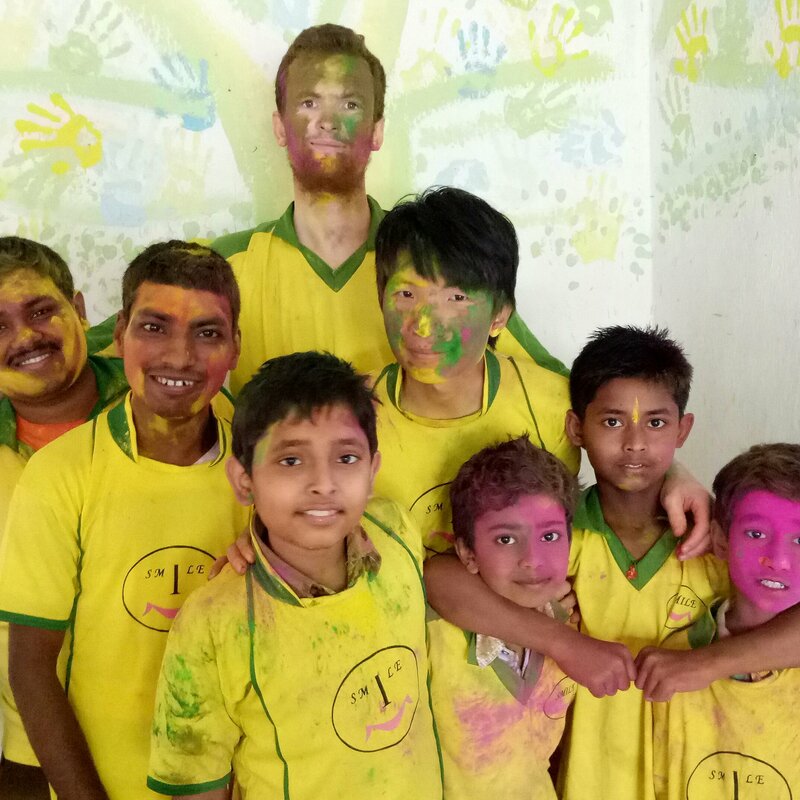 There would be painting activities as well as cultural exchange programme as well !! Energetic youth group required. 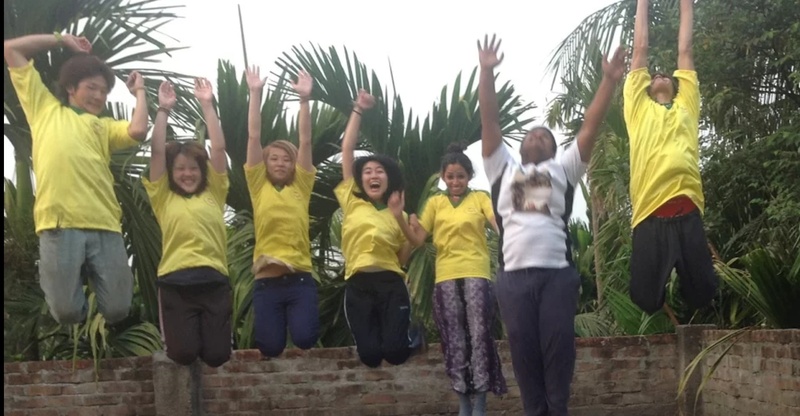 This entry was posted in international workcamp, internship, volunteer and tagged international volunteering, student, student camp, Volunteer camp, Volunteers, workcamp.